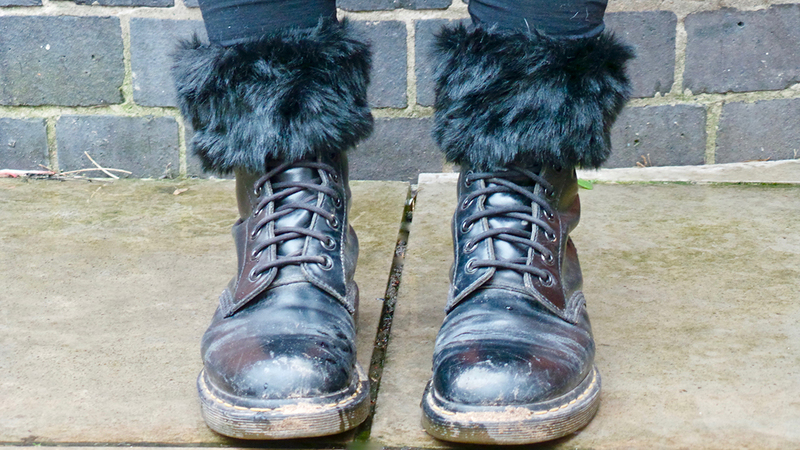 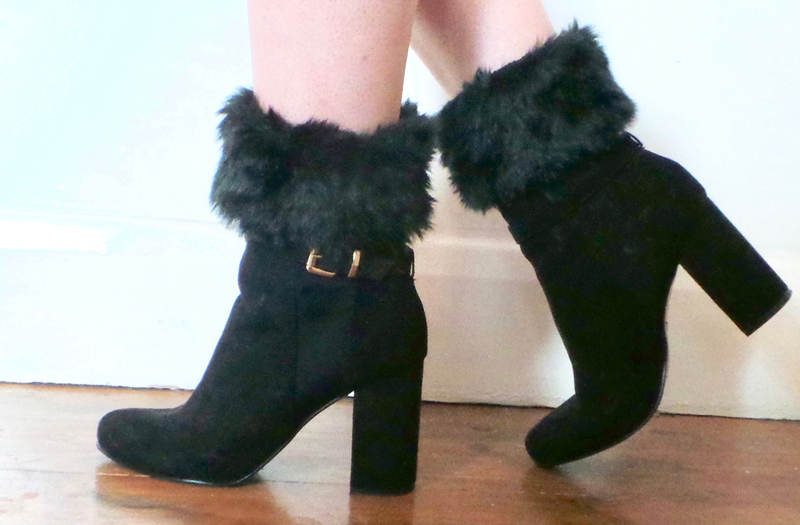 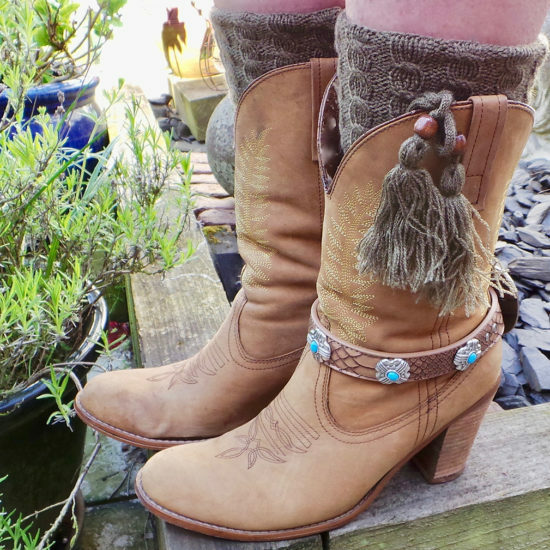 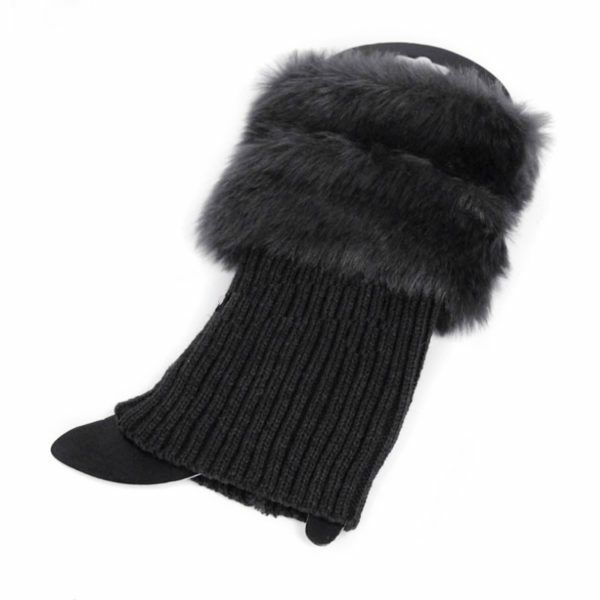 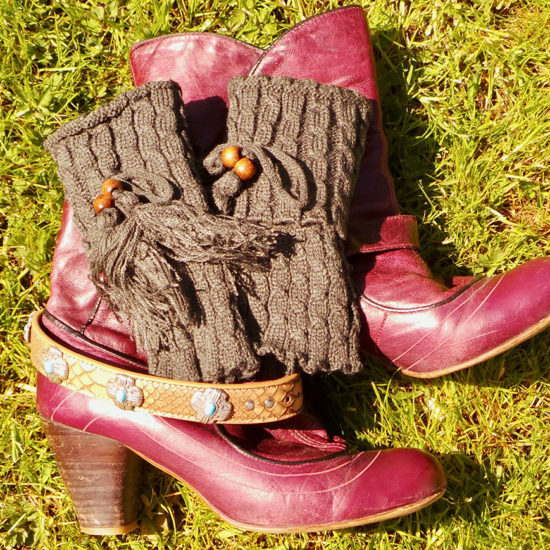 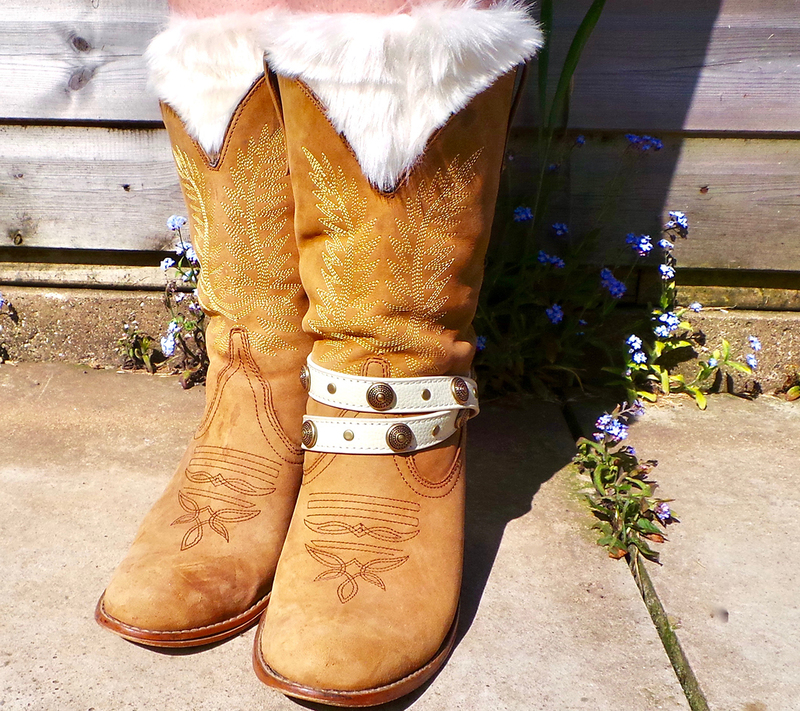 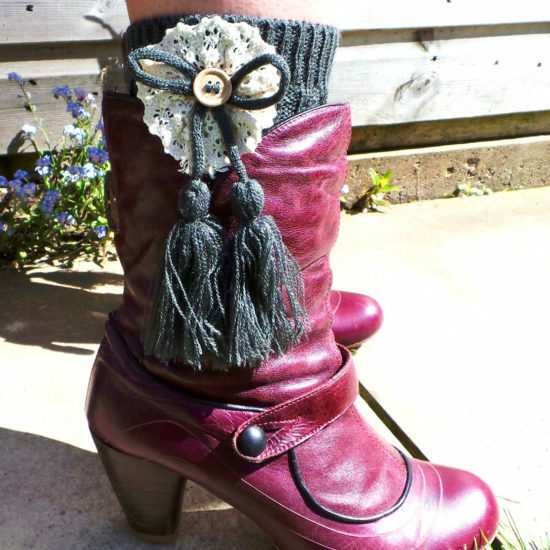 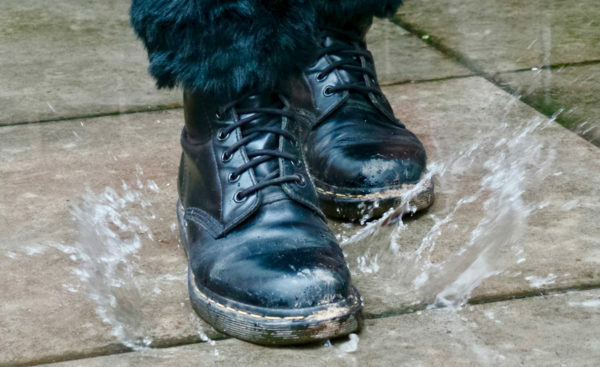 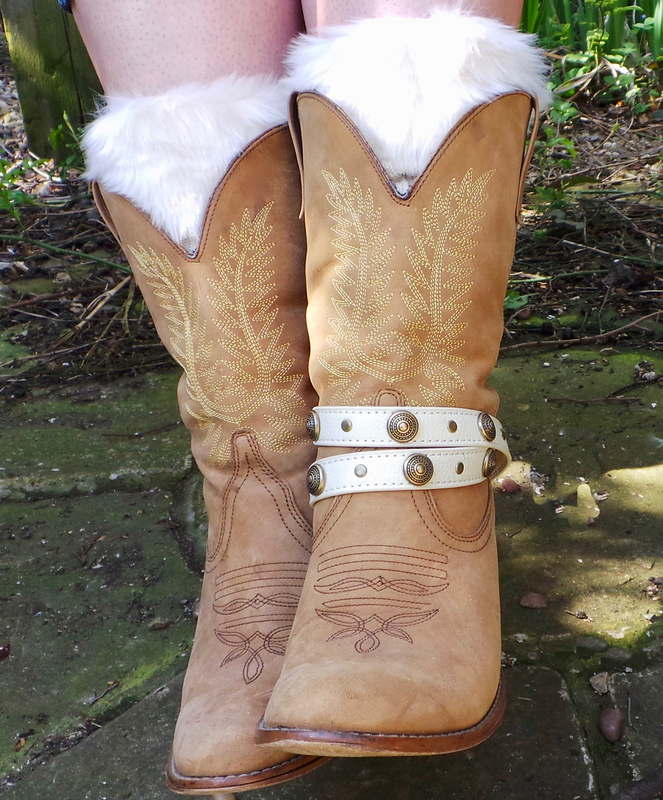 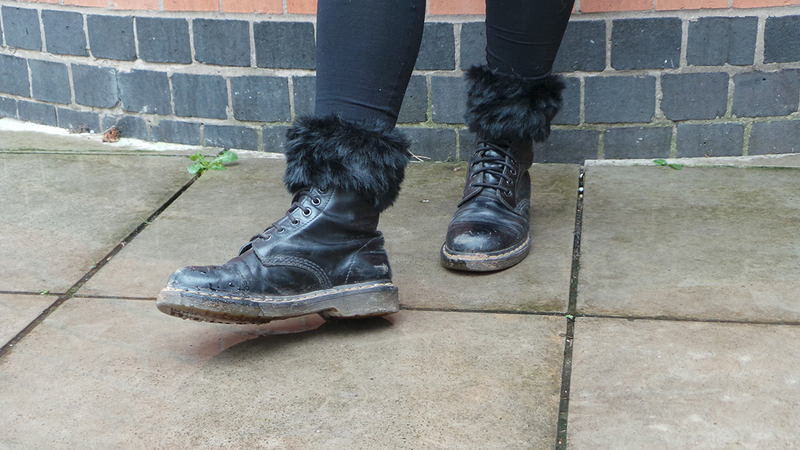 Beautiful faux fur JuJu cuff toppers to glam up any size, style or shape of boot in your closet! 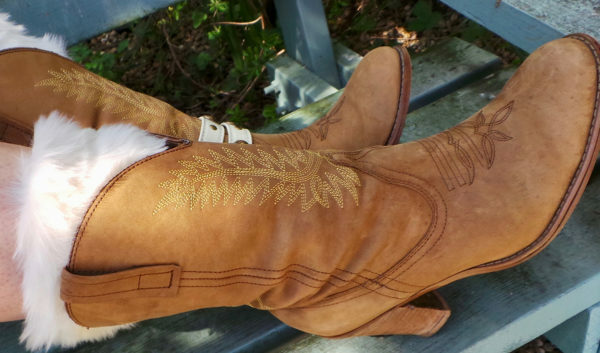 A blend of cotton and acrylic mix. 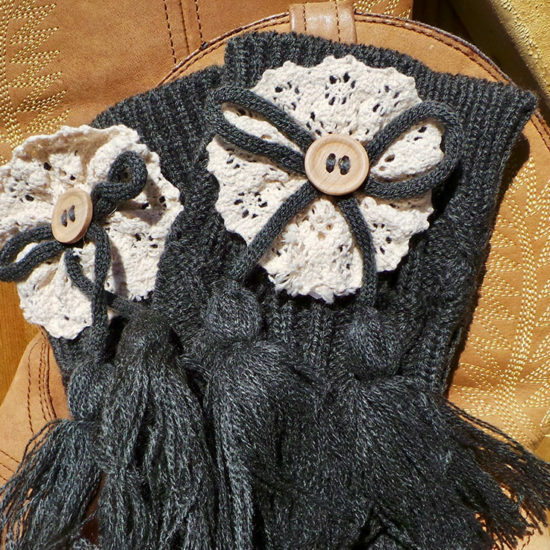 Available in the two most classic colours of cream and black.